What just happened? Back in July, Nintendo launched a lawsuit against two ROM-hosting sites for trademark and copyright infringement. Now, the married couple behind them have agreed a settlement with the Japanese gaming giant that will exceed $12 million. Nintendo has long been known as a firm that does what it can to fight third-party emulators and ROMs. This was made abundantly clear when it issued lawsuits against LoveRETRO and LoveROMs, both run by Jacob and Cristian Mathias. 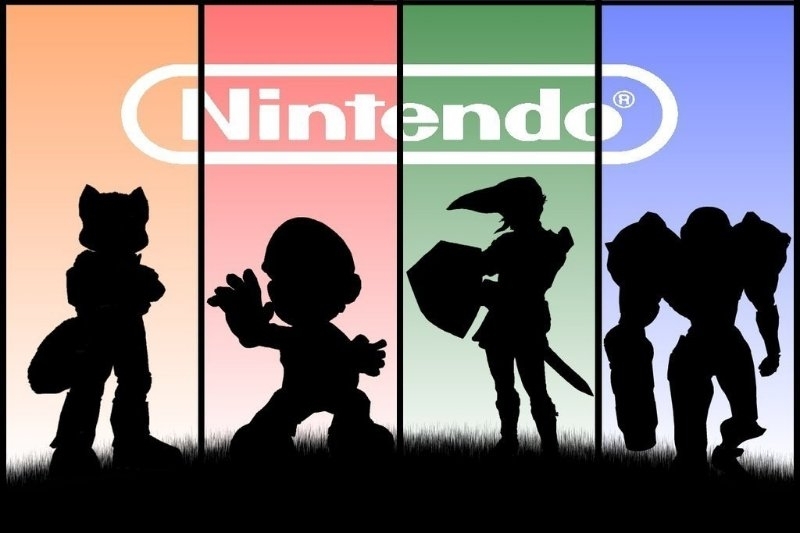 The lawsuit asked for $150,000 in statutory damages for each of Nintendo’s games hosted on the sites and up to $2 million for each trademark infringement. After infringing on 140 titles and 40 trademarks, the theoretical maximum damages could have reached $100 million. Additionally, the parties have agreed to a permanent injunction, meaning the couple can’t infringe on Nintendo’s copyrights again in the future. They must also hand over all their Nintendo games and emulators and sign over the LoveROMs.com and LoveRETRO.co domains to the company. $12 million is, of course, a lot of money, but it looks as if Nintendo is hoping to deter anyone else from operating similar sites. Ultimately, however, the couple may end up paying a much smaller sum.